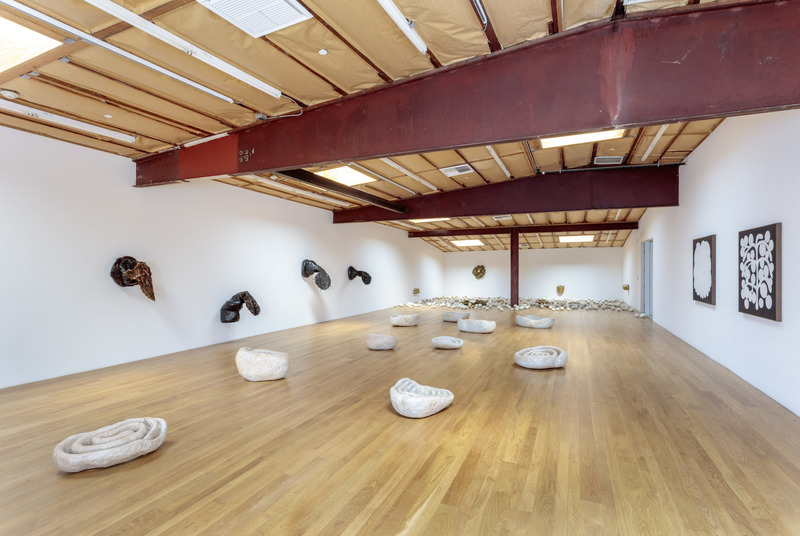 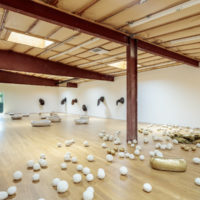 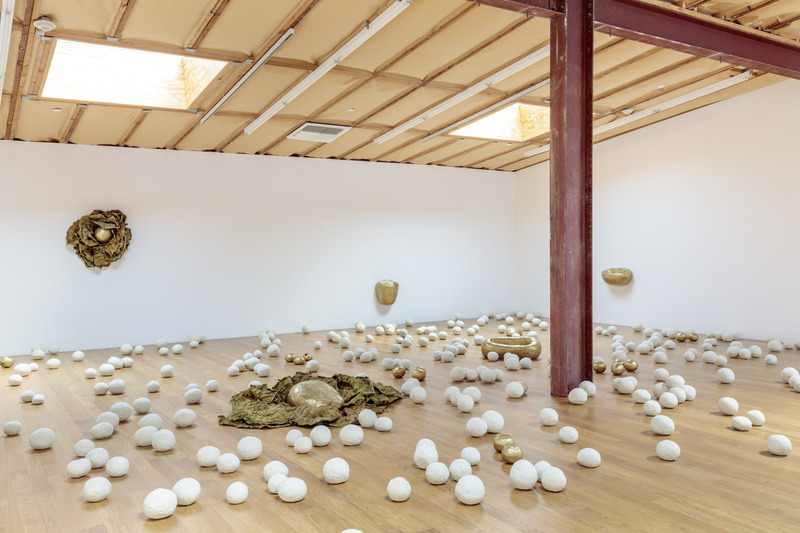 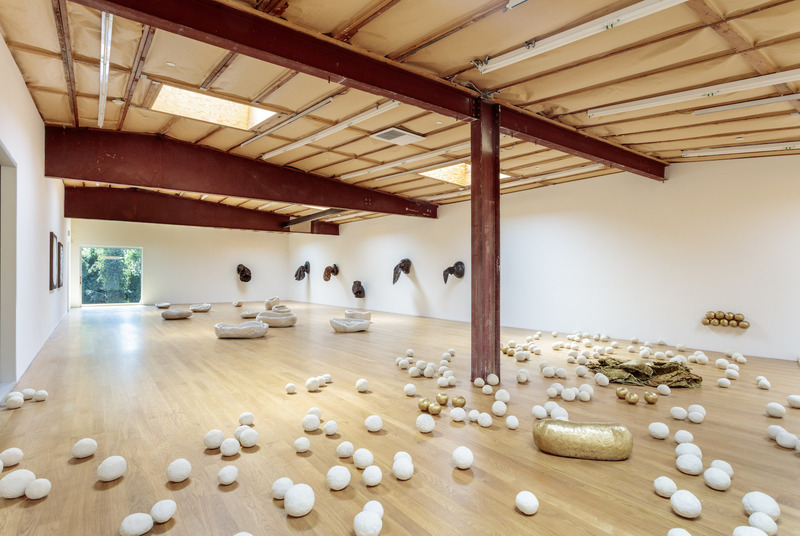 Blum & Poe presents a solo exhibition of paintings, sculpture, and installations by Brazilian artist Solange Pessoa, her first in the US. 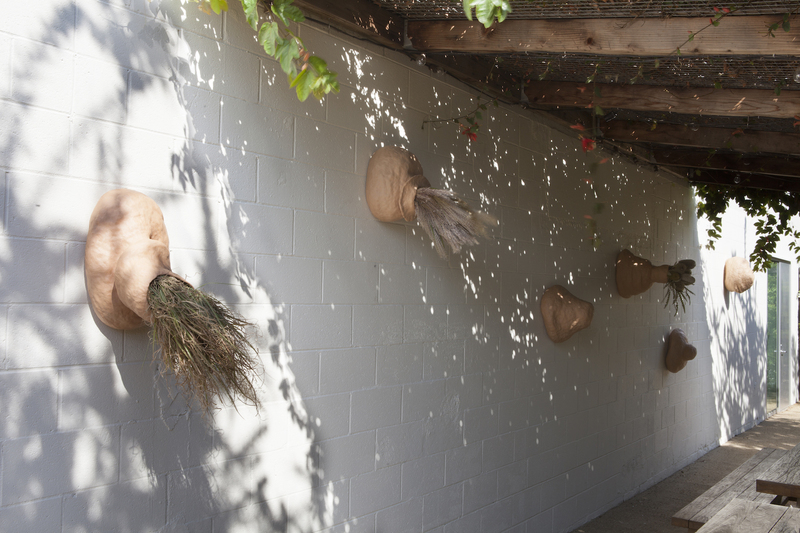 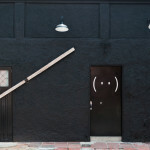 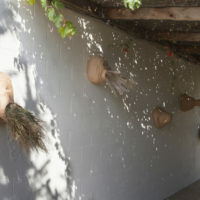 On the walls of an outdoor garden nearby, Pessoa installs a constellation of biomorphic ceramic figures. 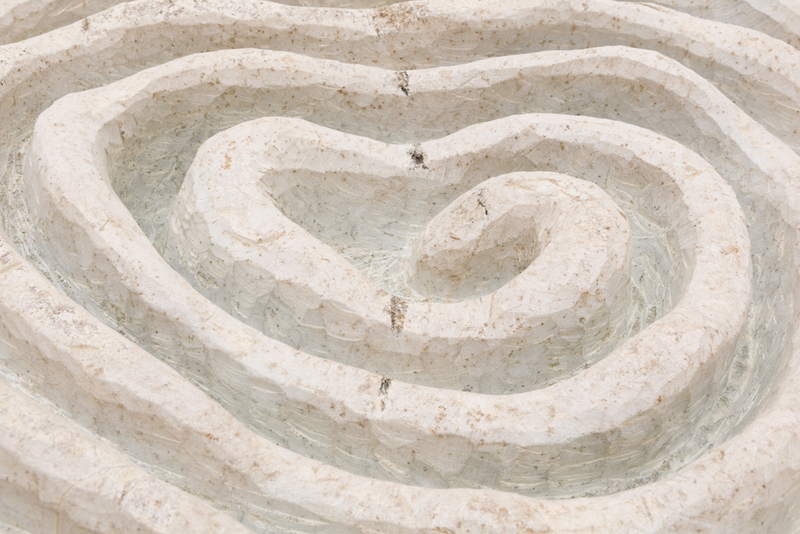 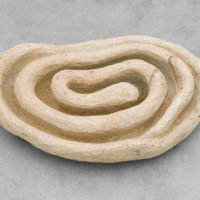 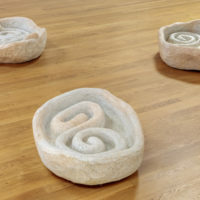 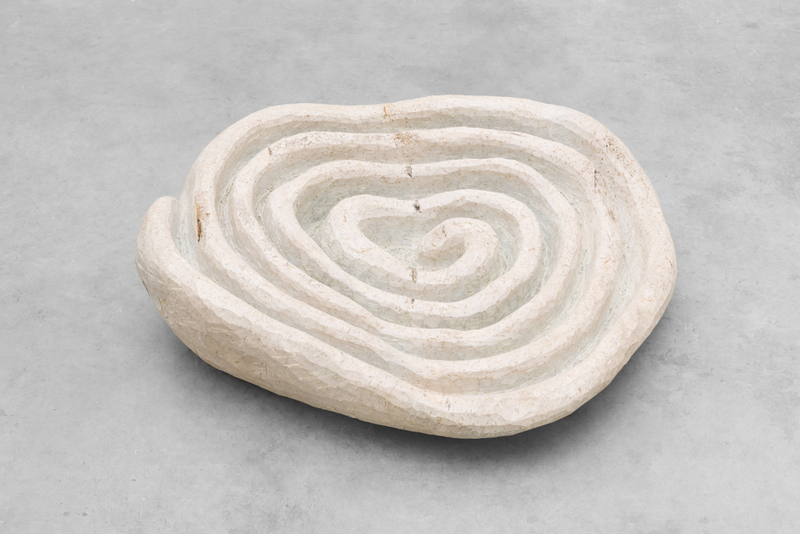 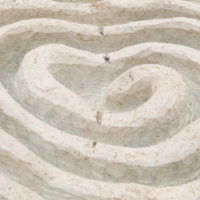 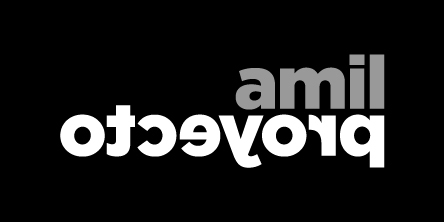 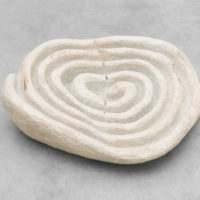 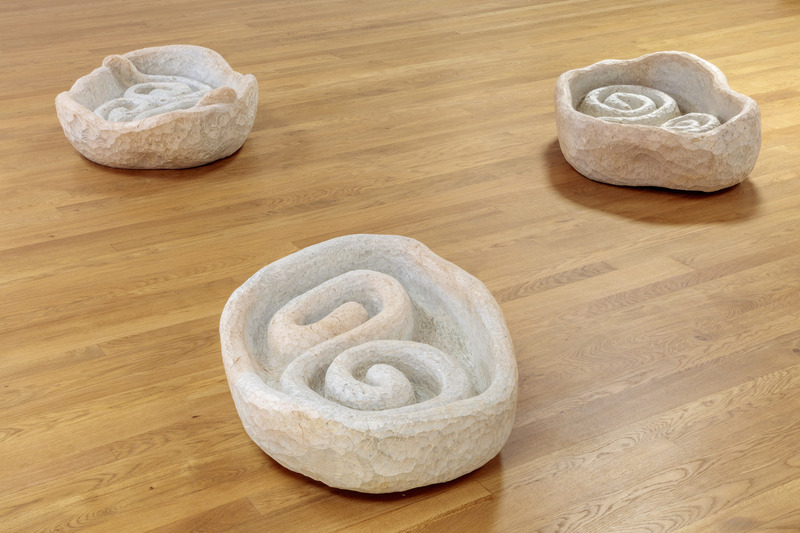 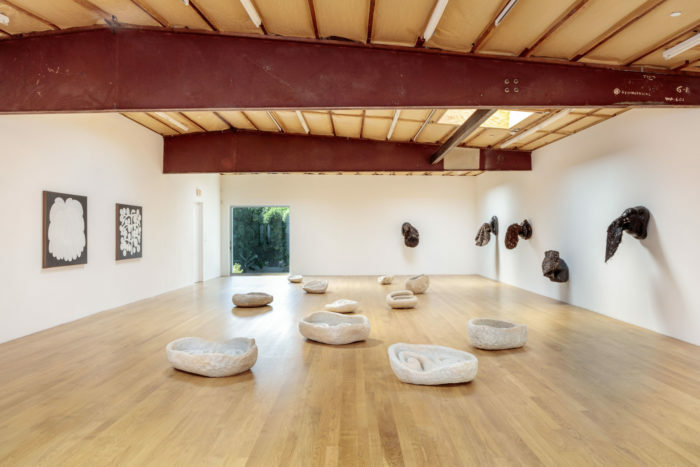 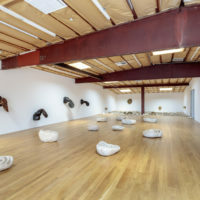 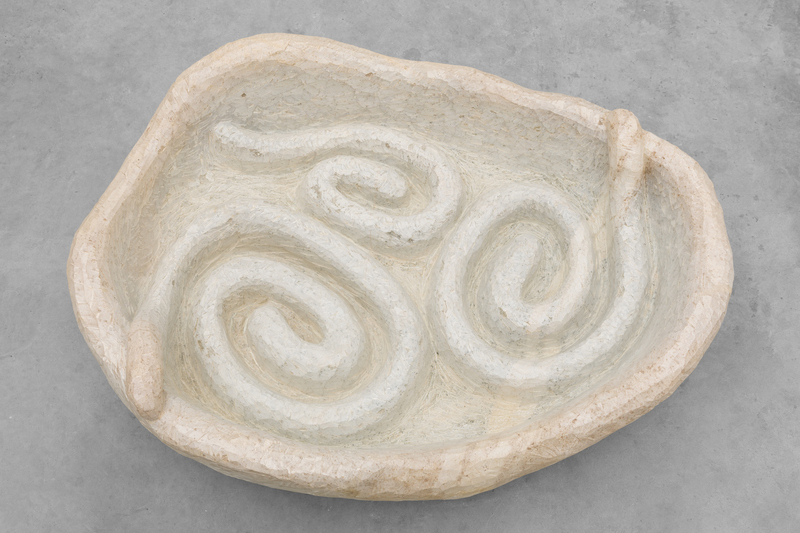 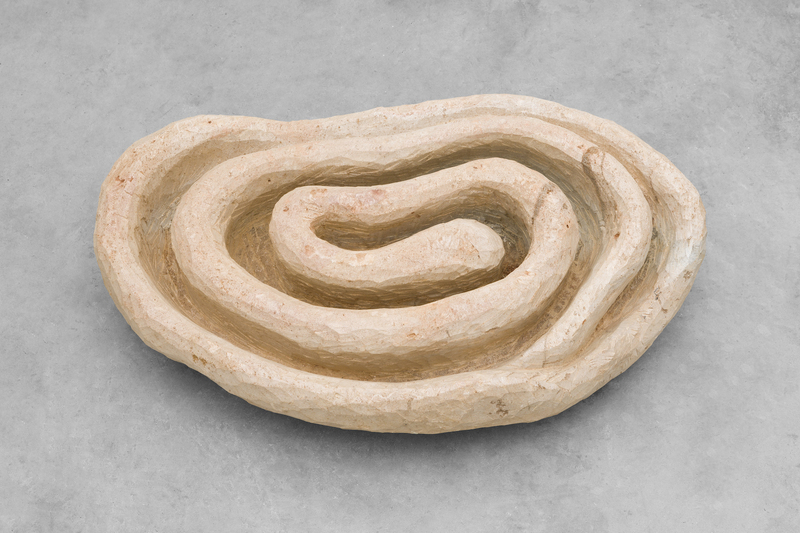 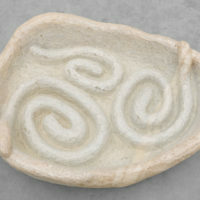 Her Mimesmas lay in the soil below, large coiling yonic works made from soapstone, a soft metamorphic rock mined from the quarries of Minas Gerais. 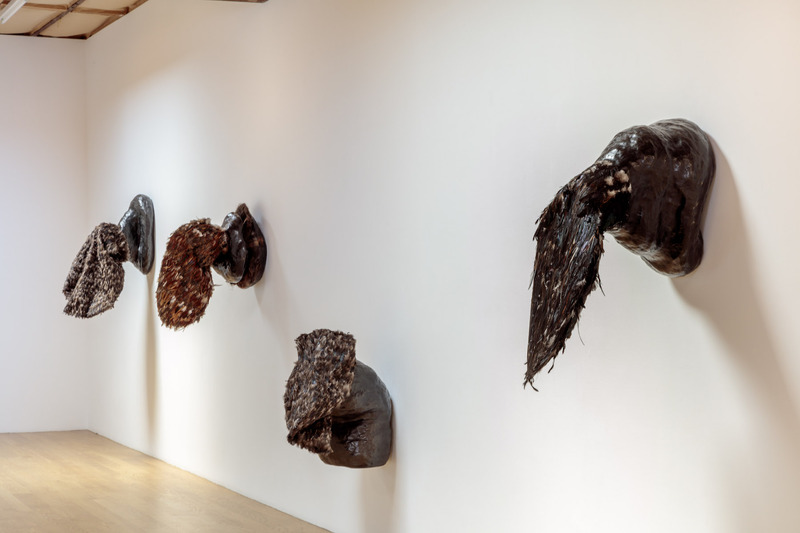 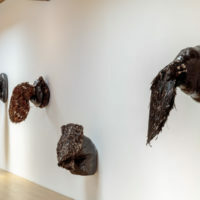 The title of this series is a reference to the action of introversion or returning to one’s self—the shapes resembling both the interiors of the female body as well as fossils, symbols of primeval life and the reptilian brain. 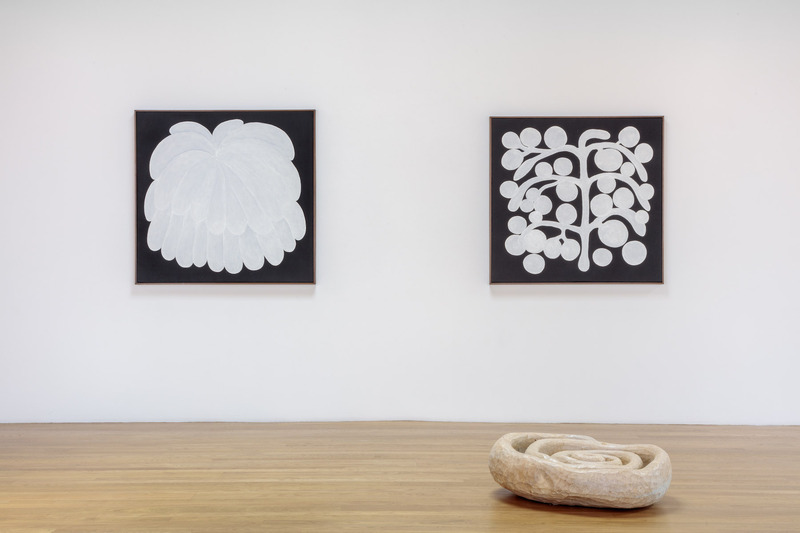 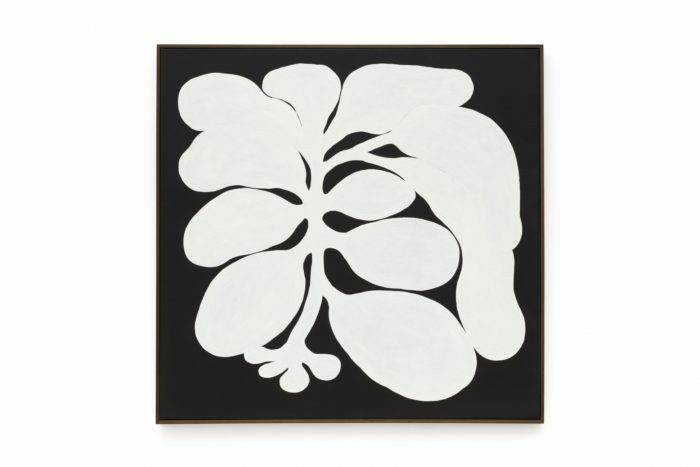 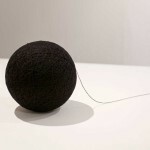 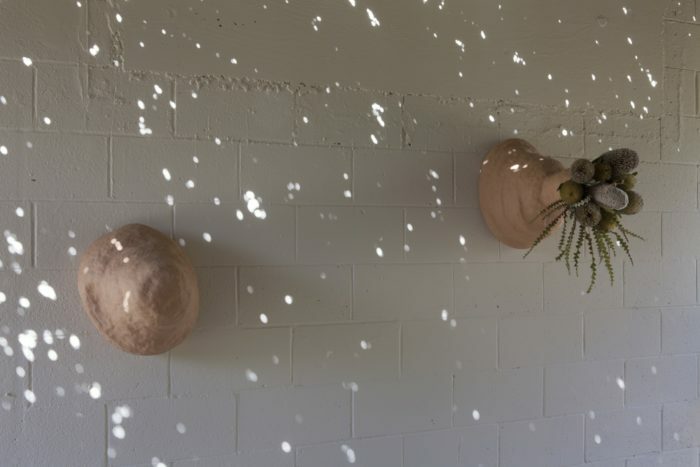 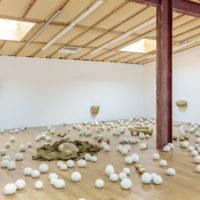 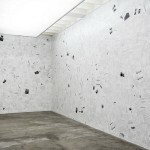 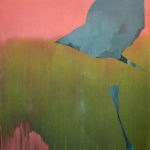 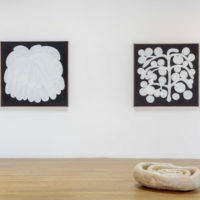 These works derived from or mimicking biological forms, installed on the floor or in the surrounding vegetation rather than solely on clean white walls, call for temporal, terrestrial, and metaphysical frames of reference.